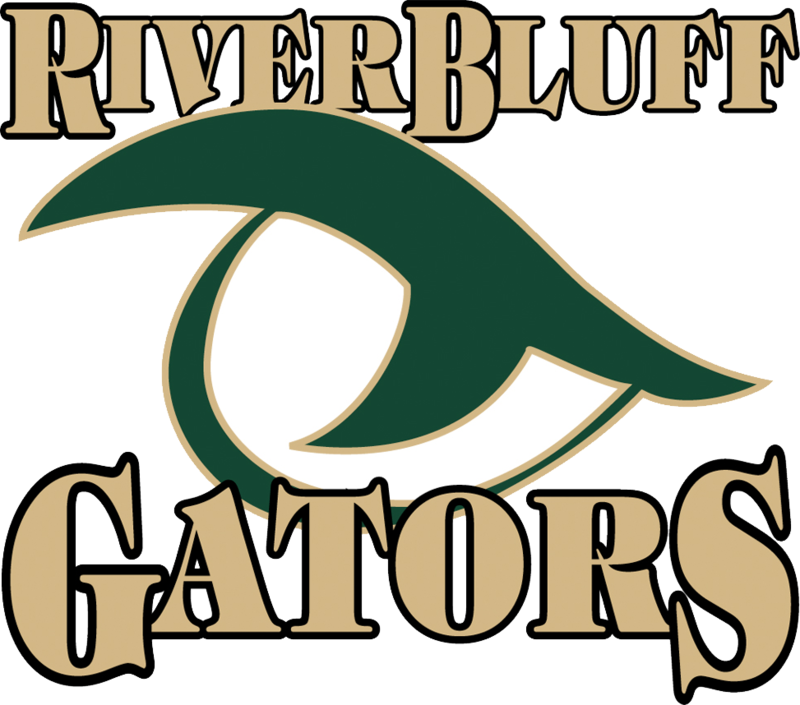 River Bluff took down Region 5 rival White Knoll 45-27 Monday night in the Chomp House to advance to the Lower State Championship of the SCHSL AAAAA Playoffs. 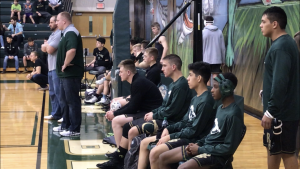 This is the third consecutive season the powerful Gator wrestling program has made it to the State Semifinals. 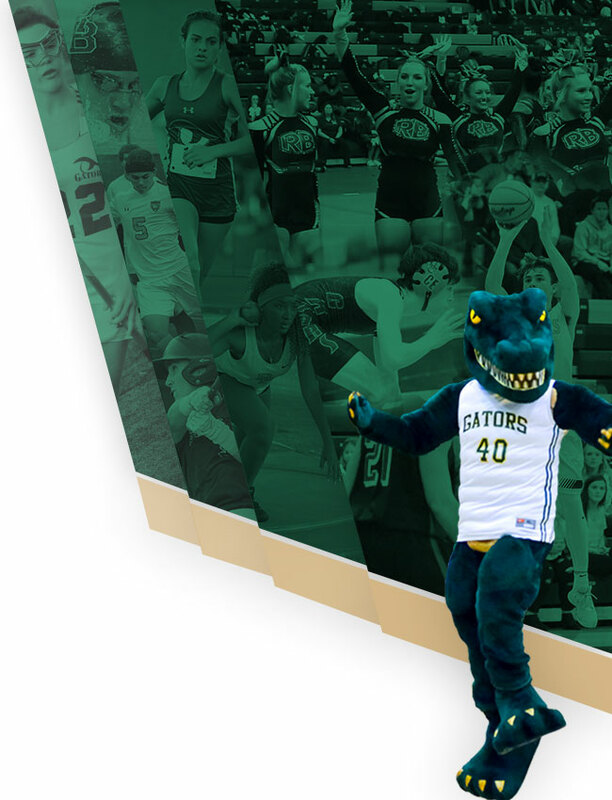 The Gators will take on Summerville for a chance to compete in the AAAAA State Championship. 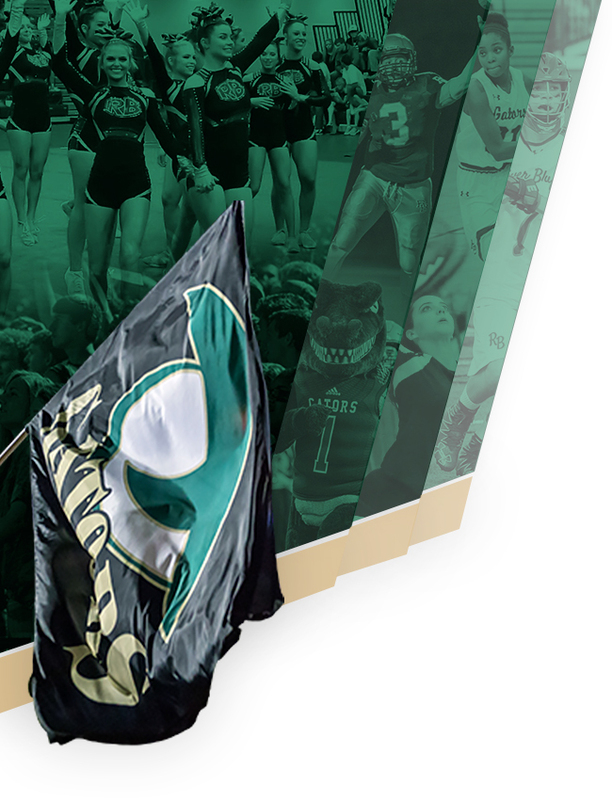 River Bluff will host the match at the Chomp House on Wednesday night at 7:00 pm. In the Upper State Championship, Hillcrest travels to Byrnes. 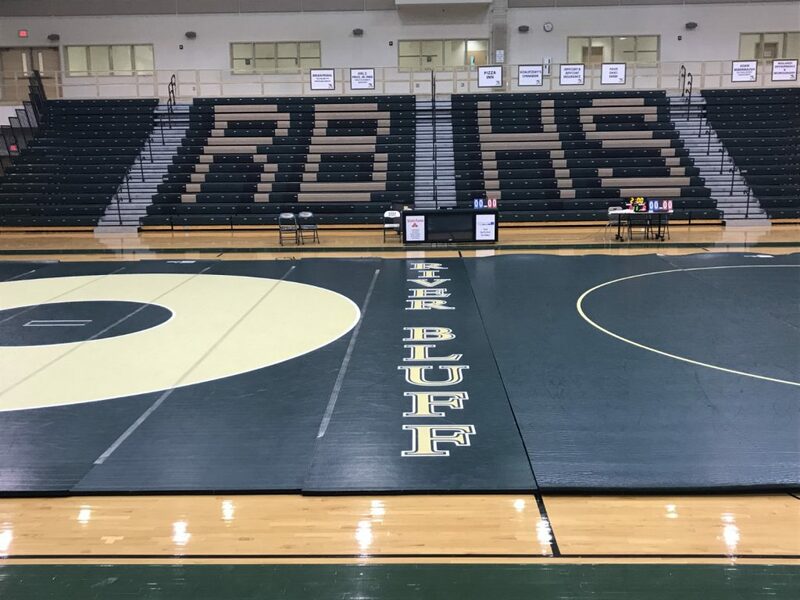 The winner of the Upper and Lower State matches will square off for the AAAAA State Championship on Saturday, February 9th at Airport High School.